Whether you've dreamt of catching the big one your entire life, or it's just the latest goal on your list of adventures, a deep sea fishing charter Tarpon Springs style will you put you right in the ocean and the action. 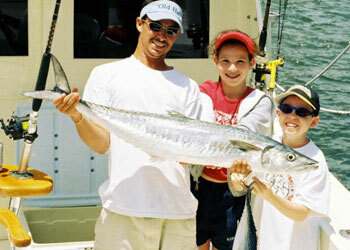 A Tarpon Springs deep sea fishing charter is perfect for FL residents or visitors. Our central location on the Gulf provides access to year-round quality fishing. 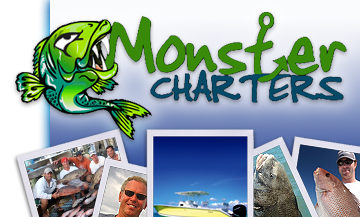 You're certain to have the trip of a seasoned angler when you set out with Monster Charters. Contact us to book your next deep sea charter from Tarpon Springs, FL.